I sew unique and fun apparel and accessories for people and pets. 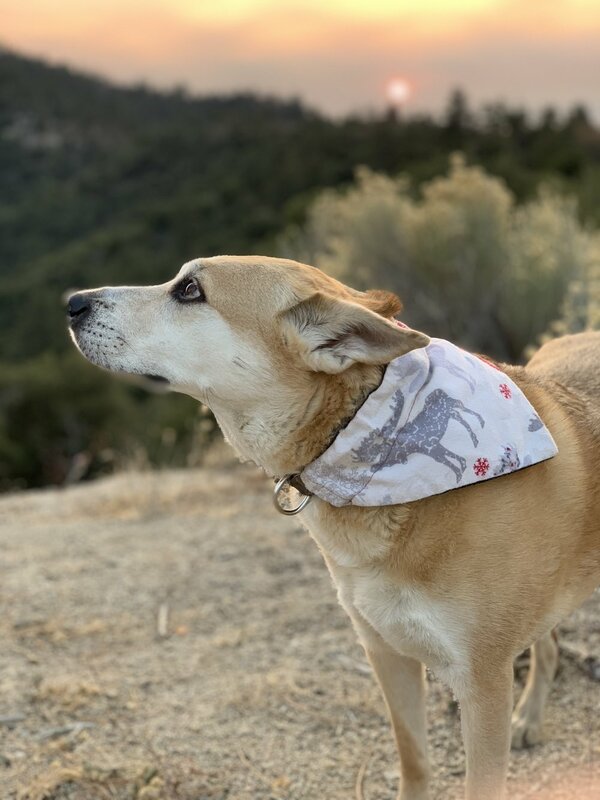 Handmade apparel and goods for people and pets. These slip over your dog’s collar for a secure fit with less bulk. I make these jackets to order. Made-to-order knit joggers for men and women. Soft and cozy flannel pants in a variety of prints. Our dogdanas are dingo approved! Available in a range of sizes and prints, all with sewn and serged seams and Val Made label. Onesies, baby booties, blankets and other baby items are made to order! Specify accents and trims on custom orders. Roomy fit, fun prints, cozy feel. I can add a pocket to any adult bottom for a small charge. Turbo and I have put our heads together to come up with some great designs for custom dog jackets to fit all breeds. Made to order. Fun and easy to wear, these tanks are made to order! Made to order for a special Doberman! Our dog jackets are lined with flannel or fleece to keep your dog warm. Reversible and available in three sizes. If your dog wears a harness instead of a collar, I can add a tie for a small charge. All the things I make. I sew fun apparel and accessories for all ages, specializing in animal prints. Please visit my Etsy shop to see what’s available or contact me to place a custom order. Copyright© Val Made 2018. All rights reserved.